Contact Fill out the form & send. Message & Notifications Makes Sense To Save Cents! Save and save somemore, find a variety of coupons which may assist in savings. 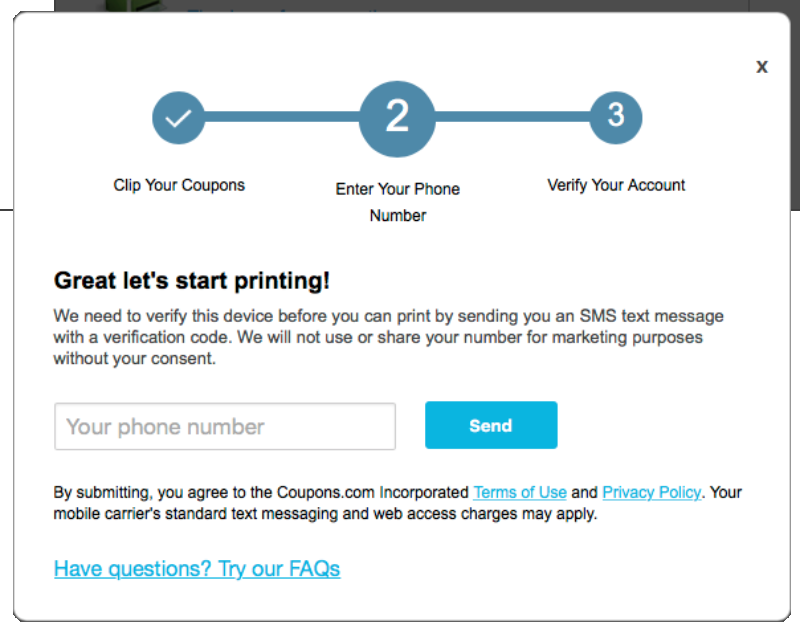 To print coupons, a valid phone number which accepts SMS must be available for verification. Coupons are accepted at stores below & more. Print Coupons & Save Save Save. New coupons arive frequently, also, coupons expire at any time. Print an use coupons within the provided time limit. 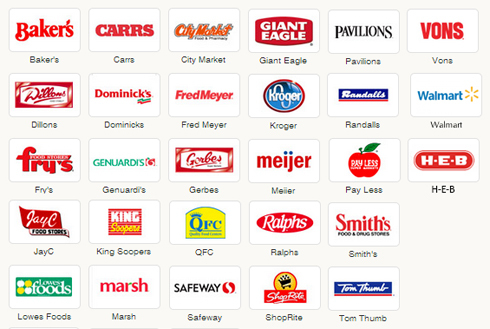 List of coupon acceptance policies for several major retailers who accept printable coupons. Click the check box and select coupons. After selecting click Get Coupons coupons, download and print.